Step 1: In this website, just click ADD TO CART. 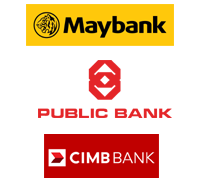 Step 4: Make payment to our bank account : Maybank or Public Bank. You can online transfer or cash bank in to our bank accounts. Please refer to your order confirmation email for the bank details. Step 5: We will send out your order within 24 hours by courier service and normally you can receive it within 1-3 working days. 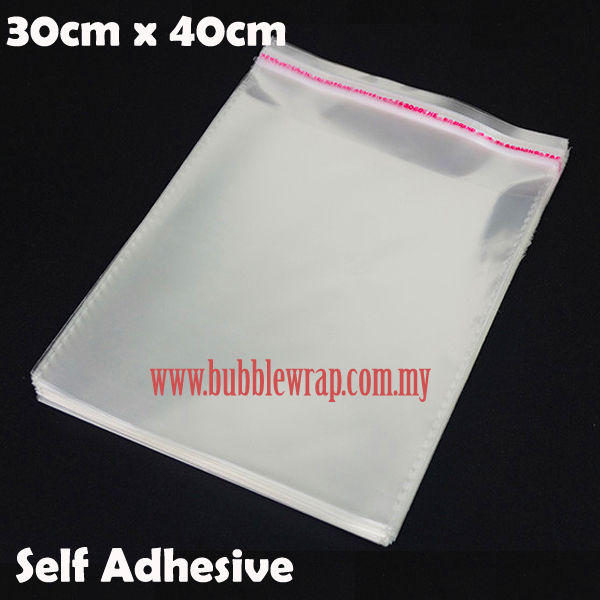 Tracking number will be given by email or sms. Address: No.37-G & 37-1, Jalan Equine 1A, Taman Equine, 43300 Seri Kembangan, Selangor. Monday - Friday 9am to 7pm. Sunday and Public Holiday on appointment at least one day before. Please call us before you come. You can search "Bubble Marketing Sdn Bhd" using Google Map or Waze if you do not know the way to come. Just call/sms/whatsapp Andrew Lim 012-2238426 to order. Or email us via Contact Us page. Free COD / Delivery** in Seri Kembangan, Puchong, Sunway, Subang, Shah Alam, Bukit Jalil, Sri Petaling, Kuchai Lama, Petaling Jaya, Kepong, Sungai Buloh, Gombak, Wangsa Maju, Ampang, Cheras, Bangi, Putrajaya, Cyberjaya, Kajang, Semenyih. Please feel free to call us if you are not sure about your area is Free Delivery Area. 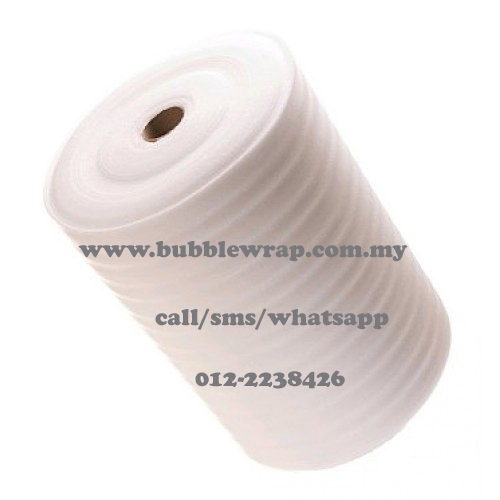 ** Free COD if purchase RM100 above, except Bubble Wrap and PE Foam enjoy free shipping in Klang Valley.